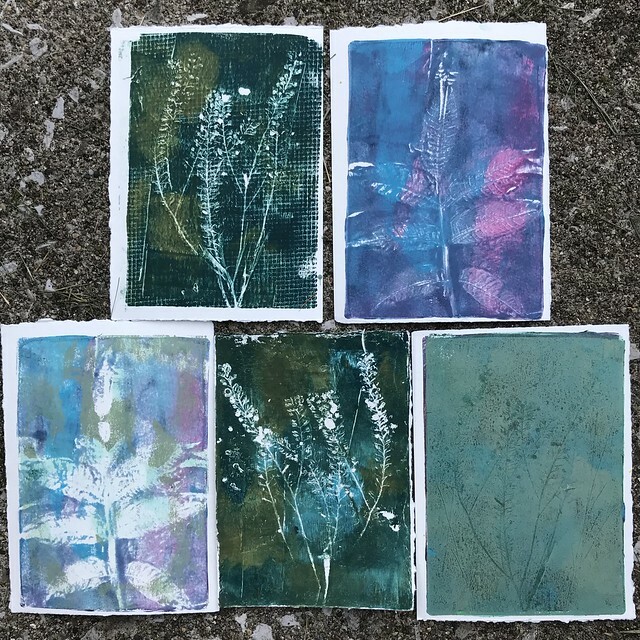 I played around with monoprinting the other day. I didn’t have much interest in printmaking when I was in school, so I just avoided that whole section of the art building. But monoprinting is kind of like painting, so I thought I’d play around with it.